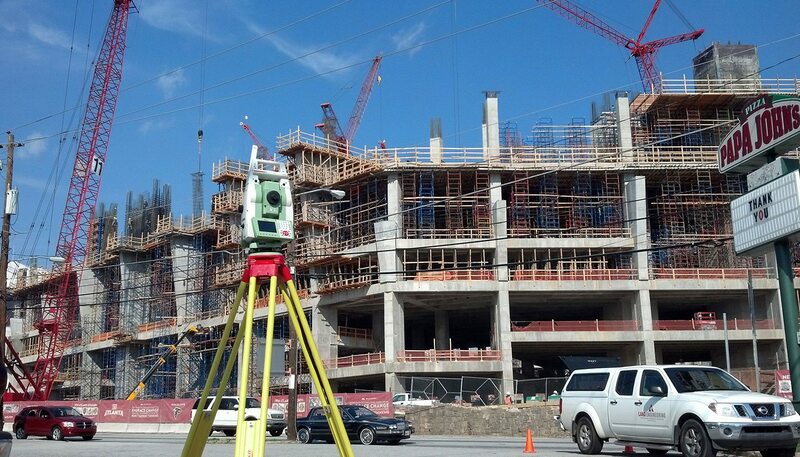 Many contractors today are using the latest machine control technology to guide heavy equipment on construction sites. This technology has eliminated a lot of construction staking needs that were once critical to the accurate placement of earthwork and infrastructure. We have made a concerted effort to stay ahead of the curve with machine control and GPS technology. 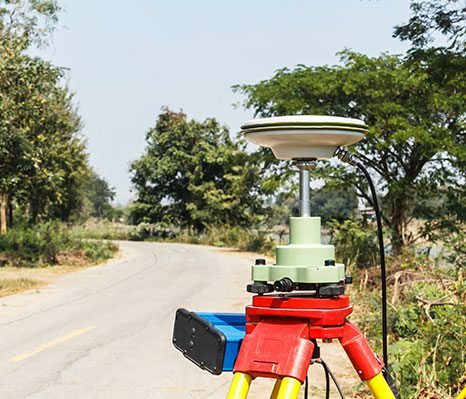 Our engineers and surveyors are very familiar with the process involved with accurately converting design plans to the three dimensional linework and surface files needed for GPS guided equipment. 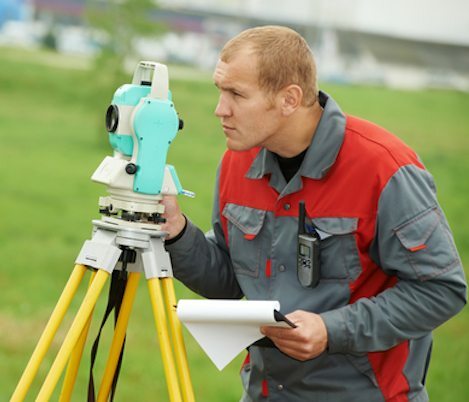 Our surveyors and engineers are also very experienced with the localization process that must take place to ensure that the GPS guided equipment is operating on the very same coordinate values used to prepare design plans. We routinely establish primary control networks used to localize machine control equipment. 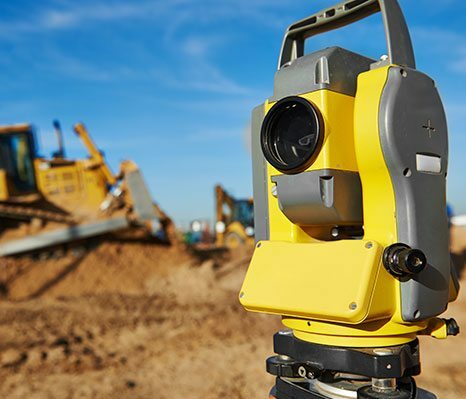 Our machine control localization process involves more than just a control loop and typically includes redundant checks into site benchmarks, property line checks and final checks using direct measurement comparisons between our equipment and the contractors GPS rover and/or dozer blade. If you have any questions about our machine control modeling capability or any of our other services, please contact us at 678-814-4346 today. 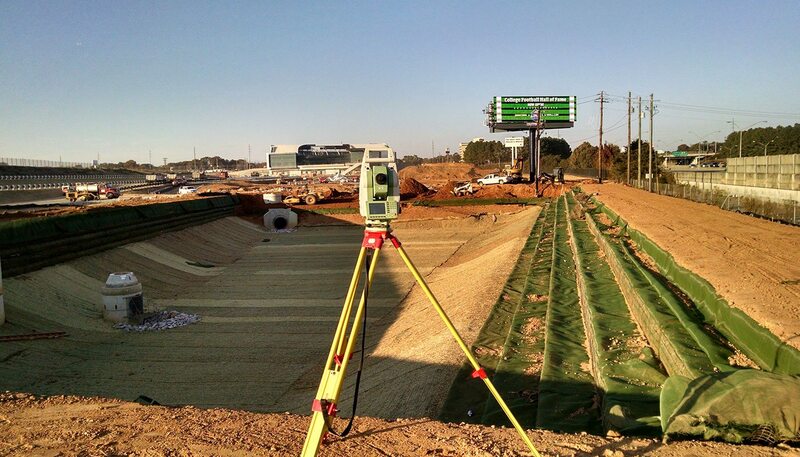 Land Engineering, Inc. offers machine control terrain modeling and more to Atlanta, Sandy Springs, Roswell, Marietta, McDonough, Stockbridge, Griffin, Fayetteville, and surrounding communities.